Who said camp is just for the kids? 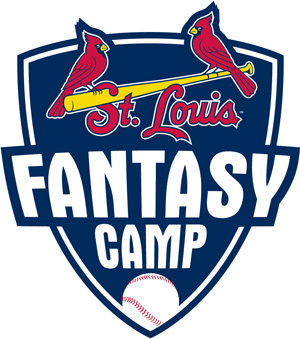 Twenty four major league baseball teams offer annual fantasy camps that are not only geared towards adults, but actually require attendees to be a minimum age, usually 25 or 30. The structure of these camps is basically the same: they generally take place in the team’s spring training facility in January or February; they are usually about a week long and feature instructions and game action and players get their very own team uniforms which they can keep. One of the big draws of the fantasy camps is the former major leaguers that take part in the camp as either instructors or lecturers. The quality of these big leaguers varies from fantasy camp to fantasy camp, but tend to be big names in at least the host franchise’s team history. The average age of a fantasy camper is between 40 and 50, and just about every camp says you don’t need much baseball experience to participate. However hey do recommend you be in good enough shape to not drop dead from some calisthenics. 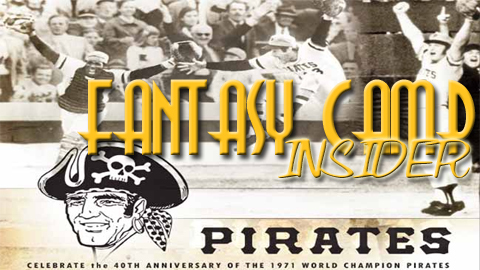 We’ve listed information about all the 24 active fantasy camps below, alphabetically by team. Additionally most fantasy camps allow for a reduced price a spouse or companion to come to the camp but not participate in the baseball exercises While most camp base their price on double occupancy hotels, you can usually upgrade to a single occupancy room for between $300 and $500 more. Some camps also offer VIP packages, which typically involve more time and a golf outing with the former player. Make sure to book as soon as possible as most camps will sell out. Special features:Authentic home and batting practice jersey. Reunion party during home game. 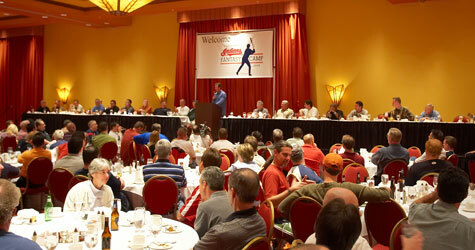 Scheduled to appear: Matt Williams, Mark Grace, Luis Gonzalez Joe Garagiola Sr.
Where: Kissimmee, Florida. Wyndham Bonnet Creek Resort. Special features: Airfare from Baltimore included. Fantasy camp video. Where: Fort Myers, Florida. Holiday Inn at Gulf Coast Town Center. 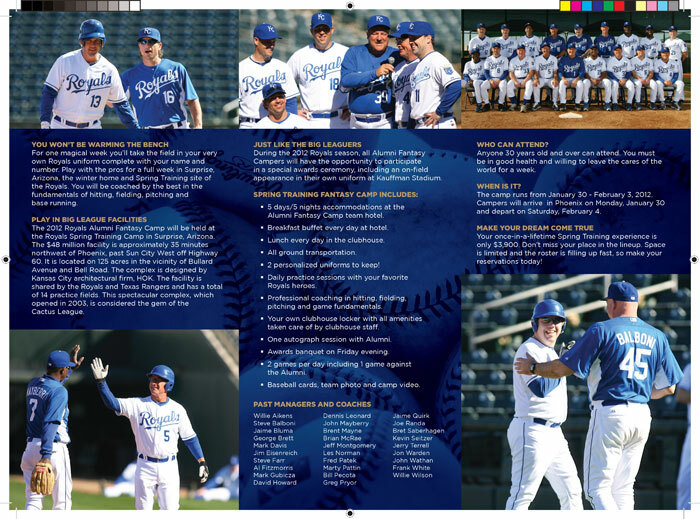 Special features: Personalized baseball card. Engraved Louisville Slugger bat. Scheduled to appear: Ferguson Jenkins, Billy Williams, Randy Hundley. Where: Glendale, Arizona. Residence Inn. Special features: Personalized baseball card. Guaranteed game on main field. Scheduled to appear: White Sox greats. Special features: Certified umpires. Campers vs. Pros game. Where: Goodyear, Arizona. Renaissance Courtyard. Cost: $4,800 first time, $4.400 veterans. Special features: Daily camp newspaper. Seven game schedule. Cost: $3,595 first time, $3,295 veteran. Special features: Airfare included. Games under the lights. Match up against Yankee campers. Special features: All meals paid for. Coaches vs. Campers game. Special features: Includes round trip airfare from Milwaukee. Reunion game at Miller Park during the season. Where: Fort Myers, Florida. Crowne Plaza Hotel. Minimum age: 30. 25 with an older parent. Where: Port St. Lucie, Florida. PGA Village Resort. Special features: Airfare included. Personalized videos. Where: Tampa, Florida. Sheraton Suits. Special features: Airfare included. Three nights of dinner. Where: Jupiter, Florida. Marriott Palm Beach Gardens. Special features: VIP’s get gold with players. Proceeds benefit Hire Heros.